Recently, I was at a birthday party for one of my son's friends & came across a remarkable book of portraits on the families coffee table. It was Jimmy Nelson's Before They Pass Away. As a lover of other cultures, an occassional adventurer to the places that fall well beyond the end of the road and as a maker of portraits, I instantly fell in love with this book. At some point, I will own this behemoth. A behemoth, indeed. My first impression of Before They Pass Away was its sheer size. The 16 x 24 inch book is more than 4 inches thick. It is literally a 464 page mountain of portraits. 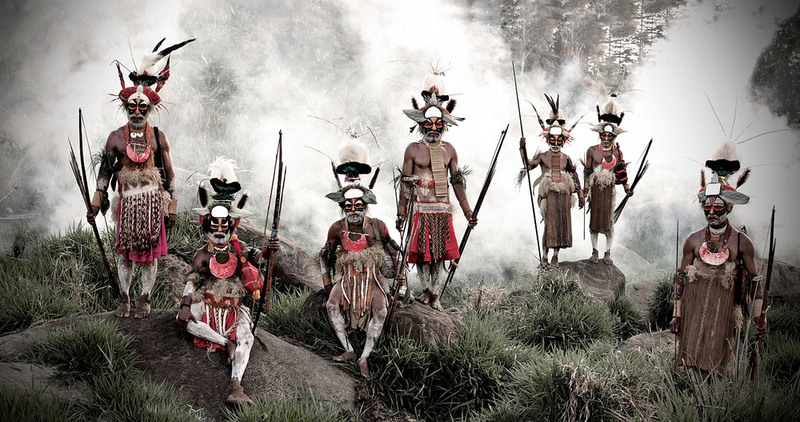 Five hundred striking images of forgotten peoples from the edges of the earth, to be exact. And that's why portraiture is important. That's why I am as passionate about the subject as I am, because the human world is beautiful. And it is changing right before our eyes. The people you encounter today will someday be reduced to a bullet point in a history or sociology textbook. How will people, then, know of our world & experiences now? 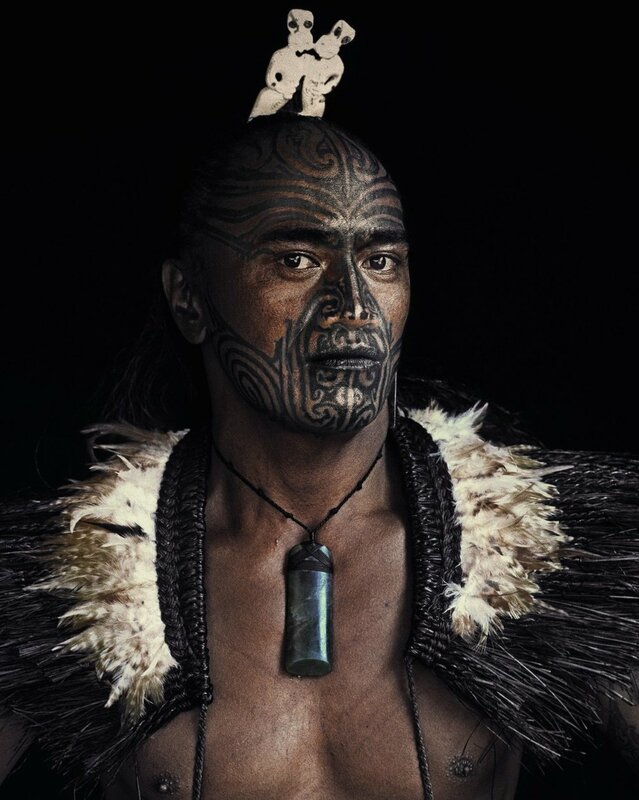 We must tell them with portraits, so they can see, and stories, so they can understand. This is not a frivolous task. Wherever you are, take time. Listen. Make portraits. That's what Jimmy Nelson has taught me. 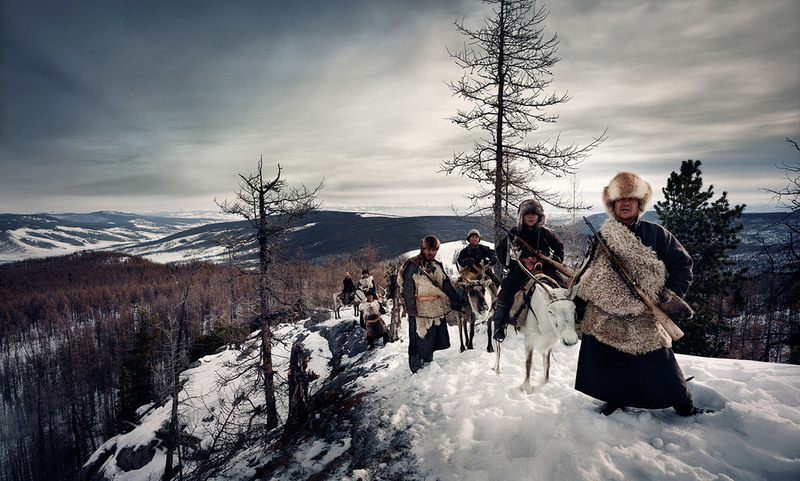 In learning more about Jimmy Nelson's work, I came across his TEDxAmsterdam. If you're into things like how this kind of project happens, what it takes to be a portraitist of this caliber, I'd highly recommend investing the 12 minutes to watch. It's an endearingly vulnerable tale of adventure, connection — connection with self & others, through photography — and the lessons the subjects of his photographs taught him along the way. The story of an untouchable people, living with leprosy in India. This is not the way it's supposed to be. A family grieves the loss of their son as they move through his ceremonial cremation at Pashupatinath Temple in Kathmandu, Nepal.